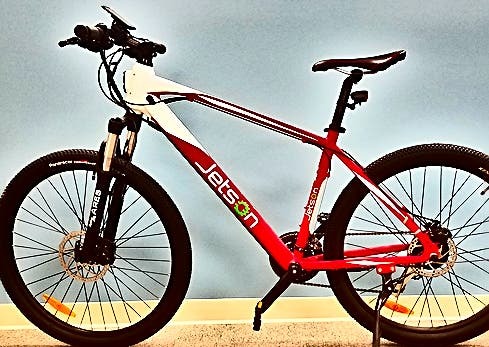 Bike sharing has been happening around the world for some time, but electric bicycle (e-bike) sharing has been left behind, at least until now. Some Californian cities are about to start an e-bike-sharing system and it will be the biggest in the country. 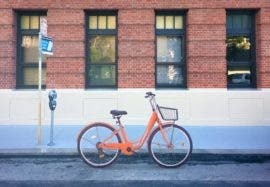 Can Californian cities make business sense of an electric-bike-share system? That is the real question behind every municipality that has dipped their toes in the muddy waters of bike-sharing. How can they make a profit on it? There is always a tricky passage from starting a new system that will greatly impact our society to the moment it becomes financially rewarding. This is where governments and municipalities can play a great role, if well supervised and advised. Bike-sharing is still in its infancy, not so much on the technological side but with the business model. The vast majority of cities have yet to make a profit offering bicycles to their residents. Add to this the complexity and higher price of electric bicycles and the feasibility problem becomes exponentially more difficult to make work. Steps in Davis, California, a city well known for its bicycle system and wide percentage of bike riders. The city was the first to paint official bike lanes back in 1967! Today, its bike infrastructure is on 76 percent of its streets, which makes it the city’s best bike community in the nation. But Davis struggles behind when it comes to bicycle-sharing. It only ranked in the top 15 large cities. It was slow adopting a bike-share system. All that is about to change with a bike-share system by May 2018. Bike-share only are you saying? That’s so last year’s news. The Davis and neighborhood city Sacremento are going straight into e-bike sharing. In fact, the Sacramento Area Council of Governments (SACOG), and cities of Davis, Sacramento and West Sacramento have partnered with Social Bicycles (SoBi), a private bike-share company. SoBi introduced e-bikes in Washington, D.C., and San Francisco earlier this year. What this means is that SoBi will finance, own, and operate the e-bike sharing system and residents will enjoy a taste of riding on electricity on two wheels. E-Bike Sharing Is Nice, But What About Charging? That was the gist of the problem both SoBi and the cities had to answer, how to keep the e-bikes charged so that the next rider can hop on and get to their destination. So far, SACOG planners are trying to figure out how to do this efficiently. Two ideas are being discussed, building charging stations and offering incentives to return bikes to the docks for charging. 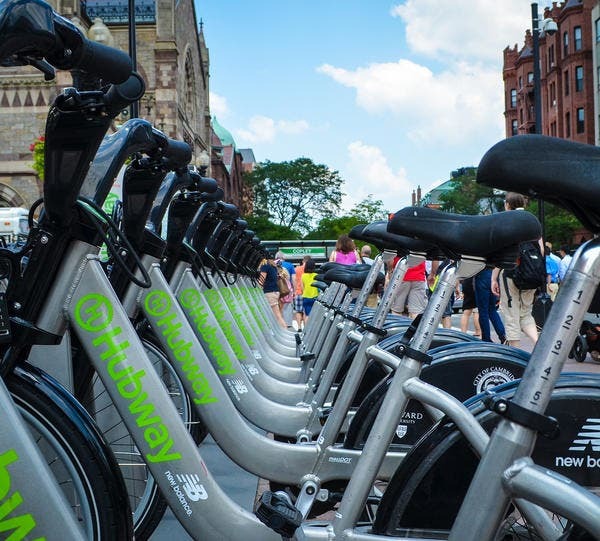 In D.C., users get a $1 credit for returning a bike to a station with the SoBi system. In a perfect world, parking lots would put the electric wiring in the middle of the lot and shared bicycle systems would put their stations near a commercial grade electric system. It would seem the easiest solution to this problem would be to build an e-bike sharing platform with a locking system that also charges the electric bicycles for the next passenger. We’ll have to see what the cities decide and hope the industry gets together to standardize charging for e-bikes. Out of the five e-bikes, we are testing for CleanTechnica currently, two have multi-pin circular connectors, the other three a regular one prong, two contact connector. It’s high time we standardize this and hopefully we can avoid the CHAdeMO versus CCS war.